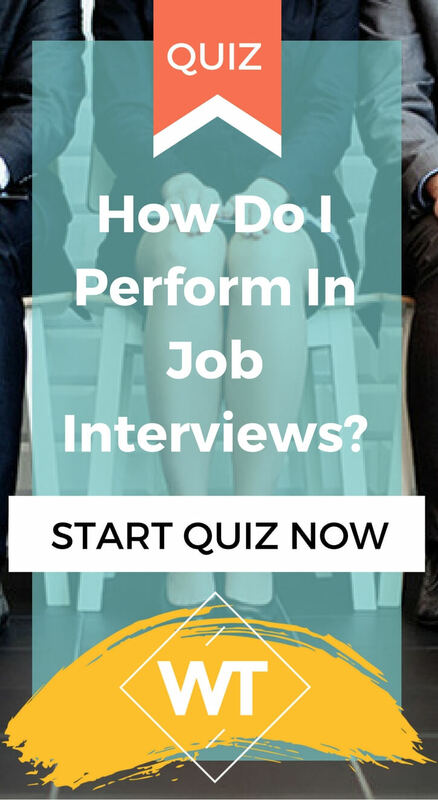 How Do I Perform In Job Interviews? 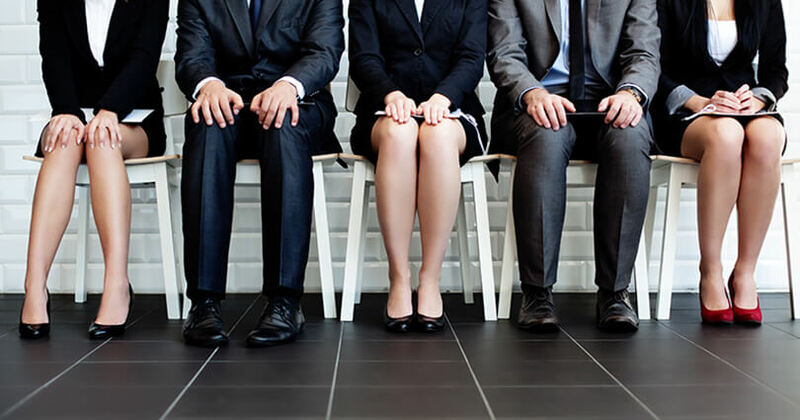 Like it or not, job interviews are what determines a big portion of your life. What you’ll work; how much you’ll make; what people you will befriend. 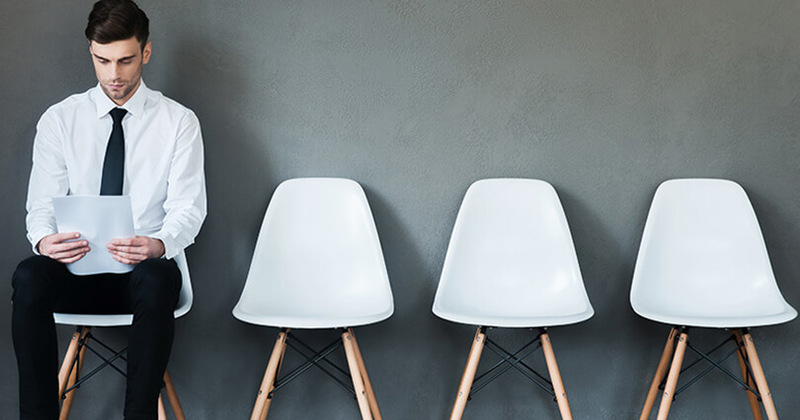 This is why job interviews are important and while there are strategies you can learn to be better at them, we all have a natural vibe we give out regardless of preparation. What’s that for you? Find out now. Five min in your interview, people usually know they will offer you the job. You are confident, energetic and look capable to achieve anything. If there’s one thing I’d advise you to do, it would be trying to keep your personal life intact and not agreeing on long hours and a lot of travel right away. Or at least not without the right remuneration. You give the impression of a hard-working person, who is modest at the same time. 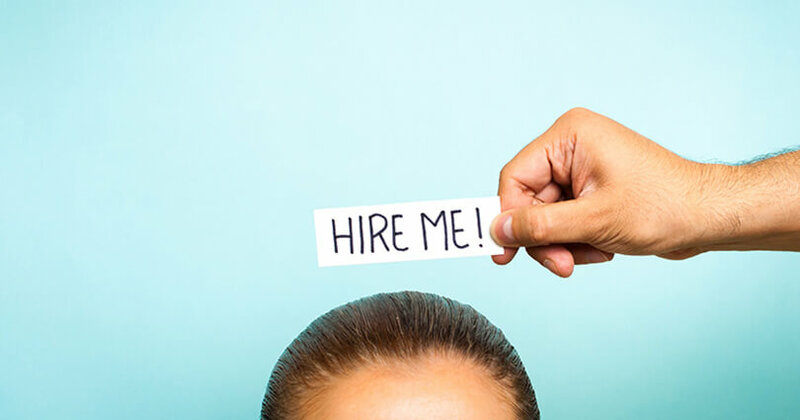 If the position doesn’t require leading a team, you’d probably be hired right away. If you want to look more like a star performer though, you need to show more confidence as soon as you walk through the door. Because any company would be lucky to have you! It’s not that you don’t have qualities – you do and you know it. It’s just that you don’t pay enough attention to the norm and the rules and your behavior screams “trouble maker”. Because if you don’t care about the rules during an interview, how can anyone count on you caring about the rules at work? Keep your amazing individuality, but “dress it” better and you’ll be able to get any job. What is your dream job within a corporation? Do you smile a lot, in general? Who would you prefer to interview you?